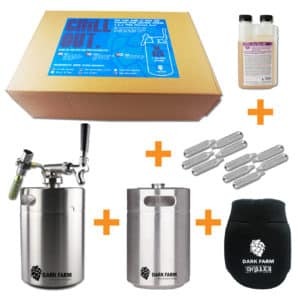 Still bottling beer for your homebrew? 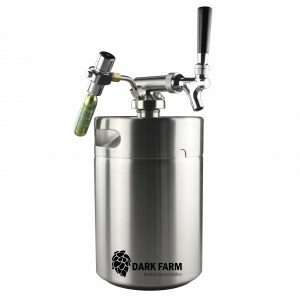 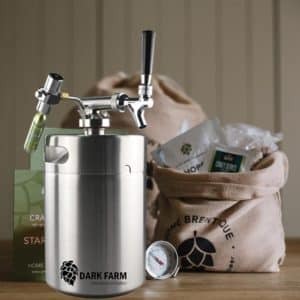 Free up precious drinking and relaxing time with the Dark Farm 5L Mini Keg or 10L Mini Keg.  Stop wasting time and effort painfully sterilising all those ****ing bottles for your beer. 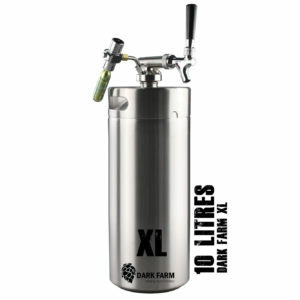 The 5L Mini Keg and 10L Mini Keg draft beer systems are the perfect alternative to bottling beer. 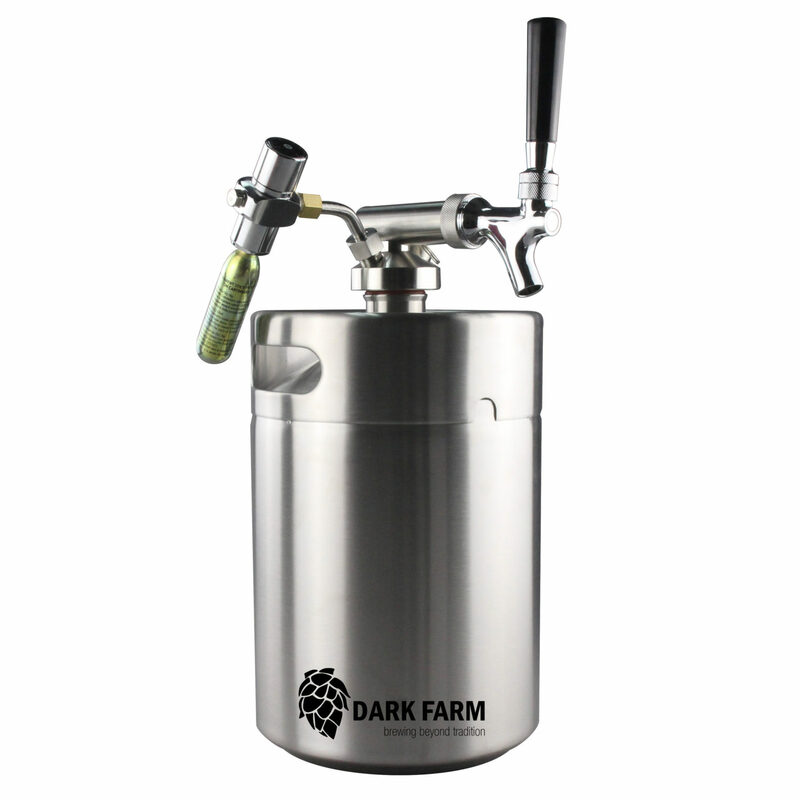 Easy to clean, easy to use, they’ll change the way you store and pour your pint! 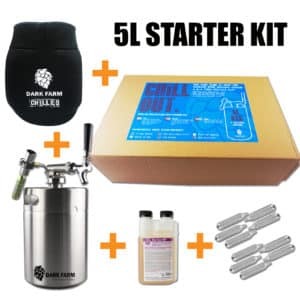  The 5L Mini Keg beer bottling alternative is the ideal introduction to kegging your homebrew beer. 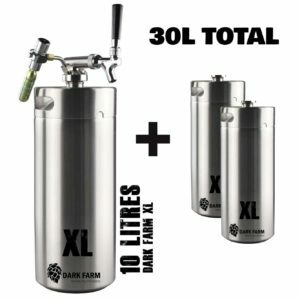 The 5L Mini Keg can hold 15 x 330ml bottles or 10 x 500ml bottles. 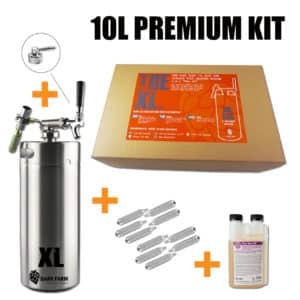 The 10L Mini Keg beer bottling alternative is perfect more advanced brewers. 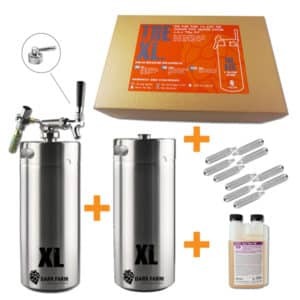 If you are brewing 20L plus, you probably want to get your hands on one of these. 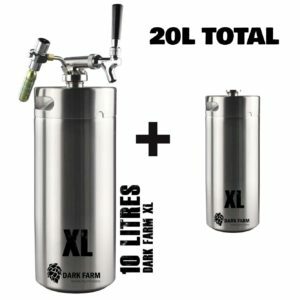 The 10L Mini Keg can hold 30 x 330ml bottles or 20 x 500ml bottles.